Netflix has released a brief video for their upcoming TV series adaptation of The Witcher, offering the first look at Henry Cavill in full costume as Geralt of Rivia. Also starring in the series is Freya Allan as Ciri and Anya Chalotra as Yennefer, along with Jodhi May, Björn Hlynur Haraldsson, Adam Levy, MyAnna Buring, Mimi Ndiweni, Therica Wilson-Read, and Millie Brady. 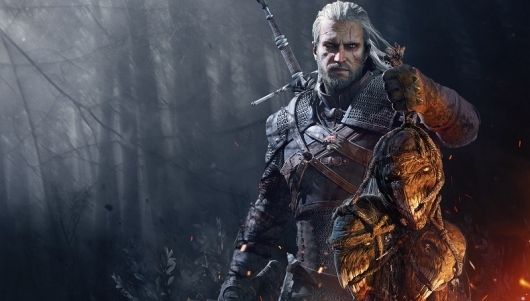 Continue below for more info on The Witcher and to see how Cavill looks as Geralt. Now that Henry Cavill has been set to play Geralt of Rivia in Netflix’s The Witcher series, casting on some of the supporting roles has begun. The latest castings include two big supporting characters, Ciri and Yennefer. 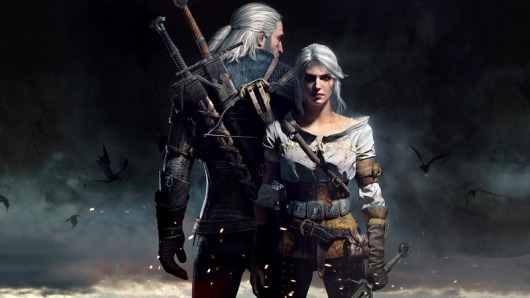 Ciri is set to be played by Freya Allan, while Yennefer will be played by Anya Chalotra. Also joining the cast is Jodhi May, Björn Hlynur Haraldsson, Adam Levy, MyAnna Buring, Mimi Ndiweni, Therica Wilson-Read, and Millie Brady. You can find more info on The Witcher and who everyone is playing can be found below.